Trestle in the rain. 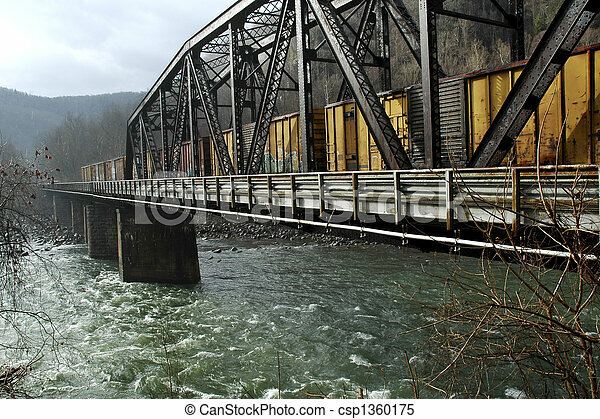 A view of a coal-town train on a trestle goving over a river on a rainy day. A view of a coal-town train on a trestle goving over a river on a rainy day. 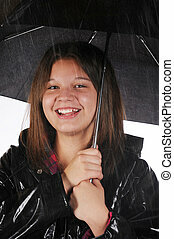 A young teen happily in her raincoat and under a black umbrella in the rain. 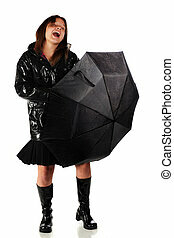 A happy teen girl in a raincoat and boots, singing with an opened umbrella. isolated on white. 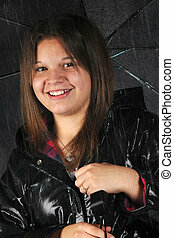 At attractive young teen in the rain under a black umbress and in a shiny black raincoat. 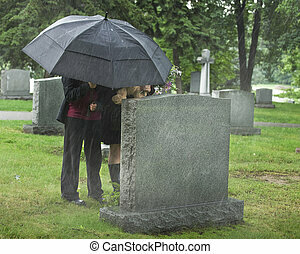 Two young people under an umbrella bringing a teddy bear and flowers to a gravesite in the rain. 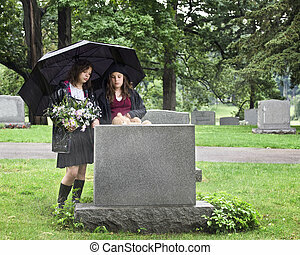 Two young girls visiting a gravesite in the rain. They hold an umbrella, a bouquet of flowers and a teddy bear. 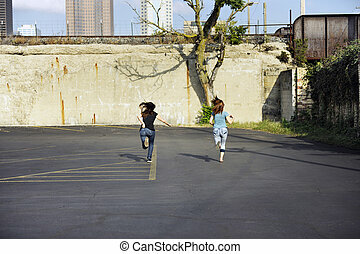 Two teen girls running away across an empty parking lot on a bright, sunny day towards an old concrete wall that supports an elevated train track. City skyscrapers are in t he background. Empty space at the bottom and on the right provides room for your text.